This dataset is a subset of the 1987 National Indonesia Contraceptive Prevalence Survey. The samples are married women who were either not pregnant or do not know if they were at the time of interview. 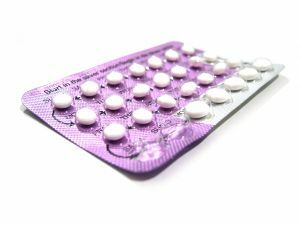 The problem is to predict the current contraceptive method choice (no use, long-term methods, or short-term methods) of a woman based on her demographic and socio-economic characteristics. This is not a native data set from the KEEL project. It has been obtained from the UCI Machine Learning Repository . The original page where the data set can be found is: http://archive.ics.uci.edu/ml/datasets/Contraceptive+Method+Choice.